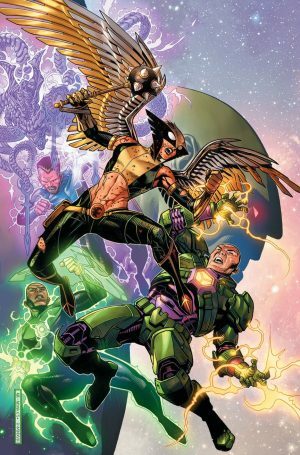 DC Comics Universe and September 2018 Solicitations Spoilers follow. Justice League Solicits Spoil Identity Of Legion Of Doom’s Prisoner. Cover and solicitations below.